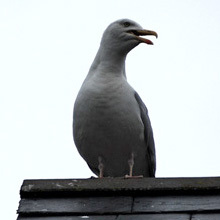 Some of the mot common complaints or queries are in regards to so called pests. In my opinion only man is the pest animal. All other species have every right to do what they have done for the last several million years and we have no right to undo that. 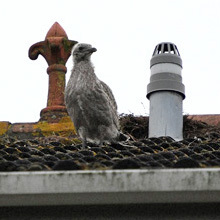 Species such as herring gulls nest on house roofs near the coast. The adult birds mate for life which could be twenty or thirty years .It takes them a lot of hard work to rear their young which take a long time to develop. 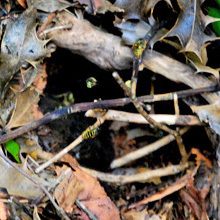 Other complaints are regarding wasps of which we have several species of either ground nesting or building nesting varieties. I encourage people to tolerate them as they are only a temporary thing. Some species are rare or endangered. They are usually very reluctant to sting.